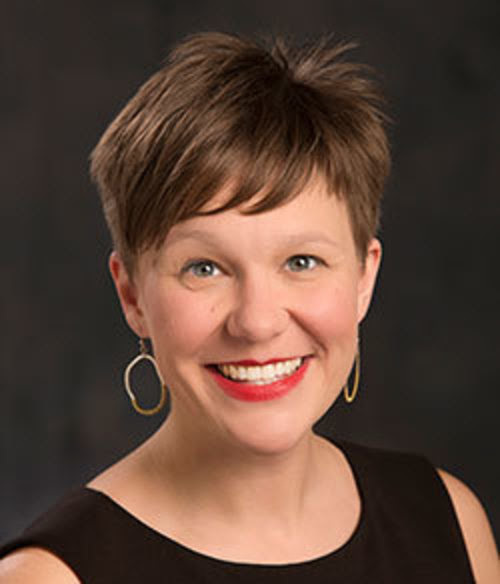 MILWAUKEE _ The University of Wisconsin-Milwauke is pleased to announce the appointments of Kelly Haag as its new chief student affairs officer and Katie Miota as its new chief enrollment officer. The chief student affairs officer leads the Division of Student Affairs, which includes Athletics, University Housing, the UWM Student Union, University Recreation, the Dean of Students Office, Military and Veterans Resource Center, Norris Health Center and other student-focused services. Kelly Haag brings 20 years of demonstrable leadership and student-focused experience to this position. She has been the director of University Housing at UWM since 2011. She served as the associate director of University Housing from 2007 to 2011 and assistant director for Residential Programs from 2003 to 2007. Haag’s notable accomplishments in University Housing include implementation of UWM’s living learning community program and creation of the university’s inclusive housing policy. Before coming to UWM, Haag served as the area coordinator of student success at the University of North Texas from 2001 to 2003. Haag succeeds Interim Senior Student Affairs Officer Jim Hill and former Vice Chancellor for Student Affairs Michael Laliberte. The chief enrollment officer is a new position overseeing the newly created Division of Enrollment Management, which includes Undergraduate Admissions, Financial Aid, the Registrar’s Office, the Student Success Center, the Career Planning and Resource Center and TRIO/Pre-College programs. Katie Miota has served as the interim chief enrollment officer since March. Prior to that, she worked for nine years in UWM’s Office of Undergraduate Admissions, most recently as its director, and for two years as a recruiter in the Peck School of the Arts. As UWM’s director of admissions, Miota led efforts resulting in impressive growth in UWM’s fall 2018 enrollments of Illinois and transfer students. She also led the complex operations and systems changes needed for UWM to provide recruitment, registration, financial aid and other services to students at its new Washington County and Waukesha campuses. 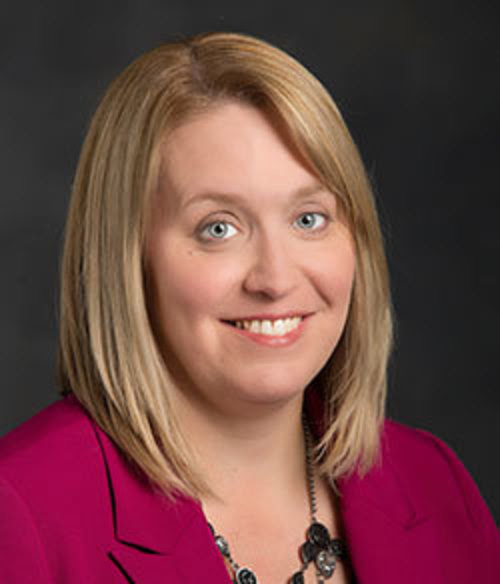 As chief enrollment officer, Miota will lead the Chancellor’s Enrollment Management Action Team and be responsible for advancing UWM’s inaugural Strategic Enrollment Management plan. Chancellor Mark Mone announced the appointments to UWM faculty and staff earlier this year. "Student success is our top priority,” he said. “Student services and enrollment management are critical to UWM’s future. The experience and expertise that Kelly and Katie bring are the right mix for the rapid changes we face in higher education today."